Each Donna’s Egg contains all the nutrients you need in order to live a full healthy life filled with energy, and strength. Choline found in egg yolk is a vitamin that helps brain development in unborn babies and aids brain function in adults – eggs are one of the highest source of dietary choline. 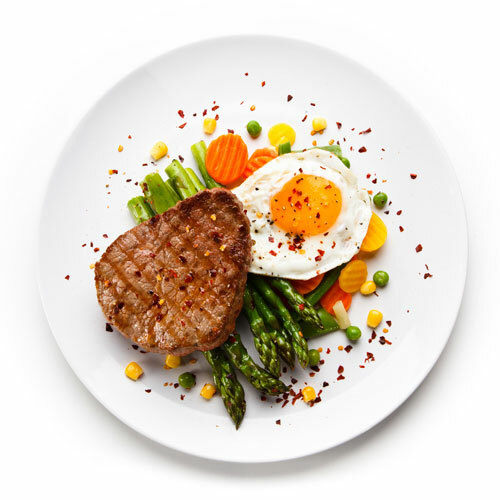 Cholesterol myth- recent research has concluded that dietary cholesterol (i.e eggs) is not the cause for high blood cholesterol. Lutein & Zeaxanthin are two antioxidants found in egg yolk help prevent deterioration of the eyes (macula degeneration). This is where KELFOOD’s heart lies, in supplying this wonderful package of protein to the people who need it most. Our drive is to consistently supply eggs to the Malawian consumers and to increase annual consumption from the current 20 eggs per person to the acceptable nutritional goal of 80+ eggs per person. We aim to produce as much as 36 million eggs per month to keep Malawians fed and to contribute to this goal. The 80 eggs per person per year goal is sufficient to sustain child development and ensure sustainable physiological growth. 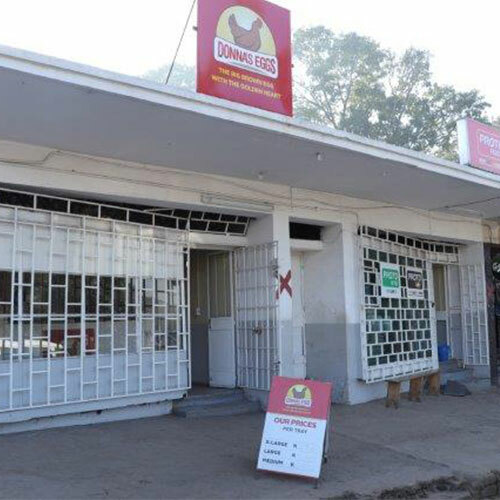 KELFOOD’s produces eggs under the brand Donna’s Eggs and it is available at Donna’s egg outlets throughout the country. 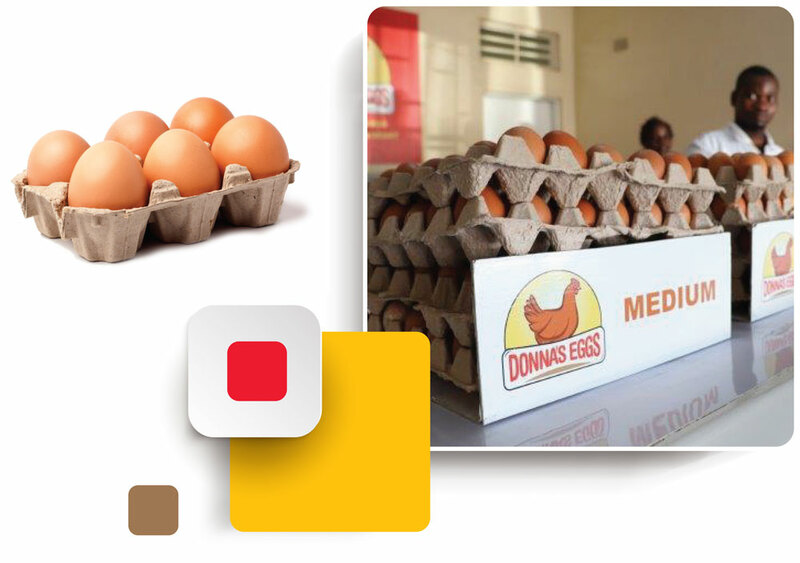 Donna’s Eggs are also available at supermarkets such as Shoprite, Peoples, Chipiku and Sana. The 109 layer houses run by KELFOOD’s are equipped with the latest technology to cost effectively produce affordable and healthy non-GMO eggs to international animal welfare standards. 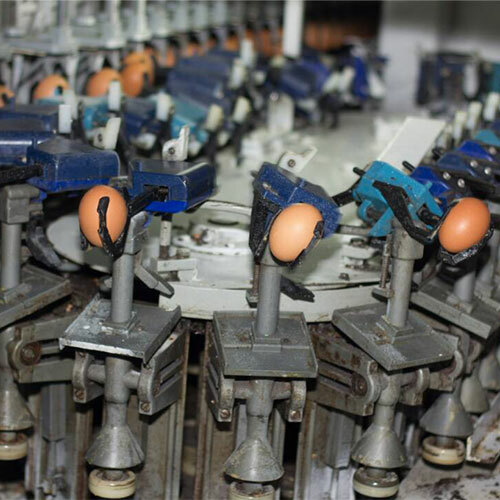 We recently upgraded our packing and grading facilities with state-of-the-art equipment that enables us to grade op to 108 000 eggs per hour. KELFOOD’s choice of layer hens is the Lohmann Classic that produces the big brown eggs in line with the preference of our consumers. Donna’s Eggs – Fresh from our farms, laid daily by our healthy hens. 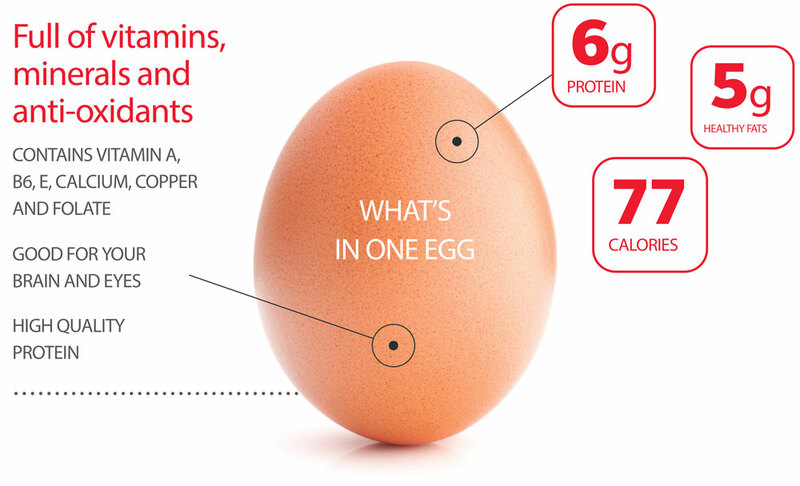 One single egg contains a good portion of high quality protein, anti-oxidants, vitamins and minerals. Whole eggs are among the most nutritious foods on the planet, containing a little bit of almost every nutrient you need. Omega-3 enriched and/or pastured eggs are even healthier. 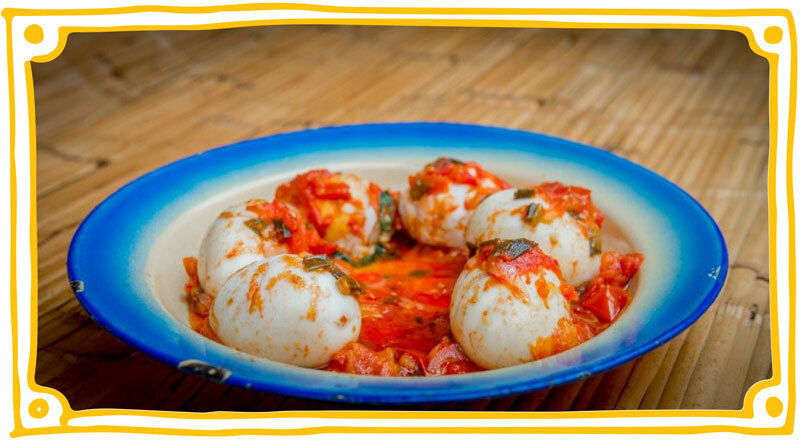 According to the World Health Organisation an egg is the most sustainable and acceptable source of animal protein in infant and child diets. The best news about eggs is that they need no value adding to make it a healthy meal. 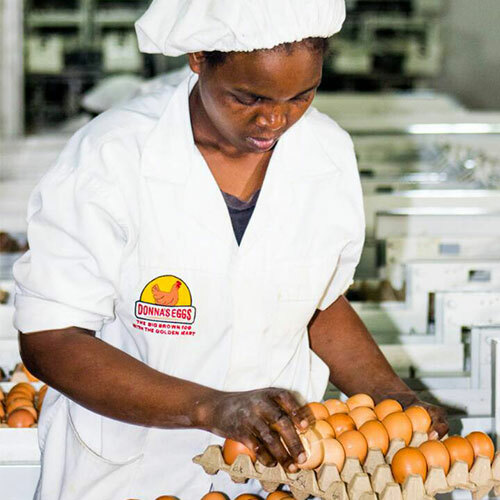 In Malawi it is a necessity – most alternative protein sources are seasonal and in decline, but eggs are available throughout the year and KELFOOD’s makes sure it is consistently, affordably and practically available every day. In a controlled environment an egg can last up to 20 days. Whether soft or hard-boiled, fried or whisked into an omelette, eggs appear to give even infants a boost. It could be a cost-effective way to prevent stunting (too short for their age) in young children, according to researchers in the journal Pediatrics. According to the World Health Organisation (WHO), 155 million children under the age of five are stunted. Most live in low- and middle-income countries and health experts have been looking at ways to tackle the issue. Researchers set up a field experiment in the rural highlands of Ecuador and gave very young children (aged six to nine months) free eggs to eat to see if this might help. Half of 160 youngsters who took part in the randomised trial were fed an egg a day for six months – the others were monitored for comparison. Stunting was far less common among the egg treatment group by the end of the study – the prevalence was 47% less than in the non-egg group, even though relatively more of these egg-fed infants were considered short for their age at the start of the study. Eggs can be used in so many ways to create a meal every day, to give you the strength and energy you need in your everyday life.